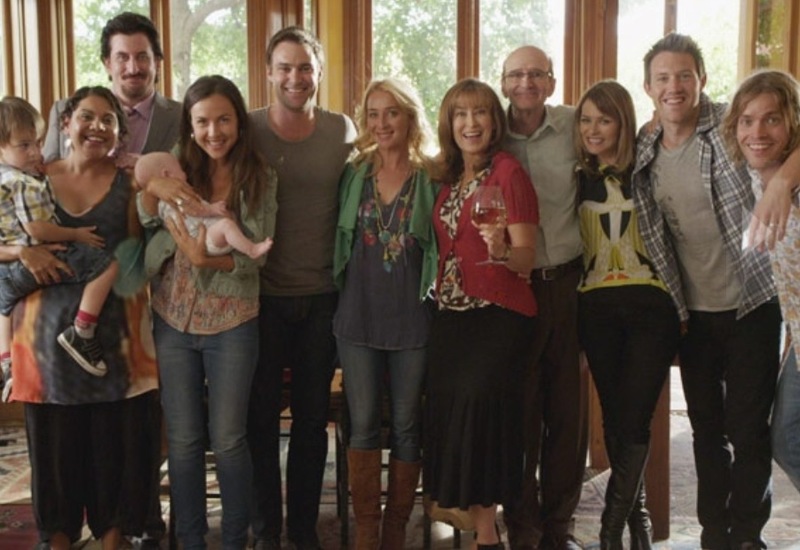 Offspring is back on TV and with it my (our?) obsession with what Nina is wearing. For the best take on Nina’s outfits, I go to Styling You. Actually this season, I’m loving what Billie is wearing as much as, maybe more than, Nina. I think this season the writing is so much better. I love the story line of the two sisters supporting each other. The slap stick is more believable. The hot tub scene was a classic. I’m so glad it is back.